If you had purchased tickets to the April 15 show, please bring them with you. 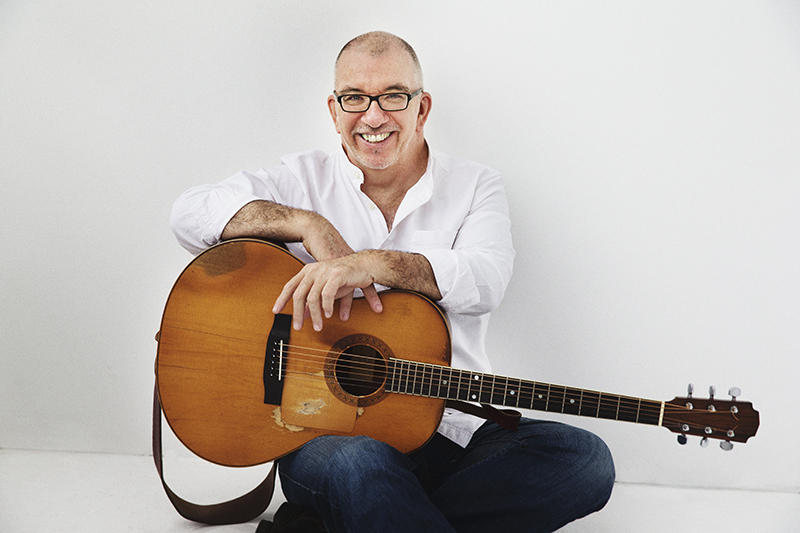 JAMES KEELAGHAN has been called “Canada’s finest singer-songwriter” by one of the most respected and lauded music critics/historians, Dave Marsh. 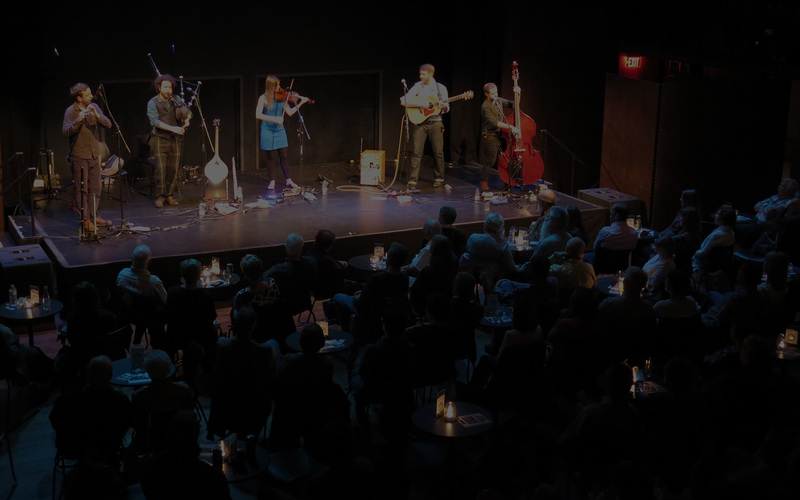 Armed with a songbook that has enthralled audiences around the world, Keelaghan’s life as an artist is one that is a perpetual journey on so many levels. Hillcrest Mines and Kiri’s Piano. His masterful storytelling, over the course of nine recordings, and his distinctive voice have been part of the bedrock of his success, earning him his share of awards and nominations. He says, “To go along with a lifelong accumulation of influences, there have been these opportunities to work with equals, whether it be Oliver Schroer, Hugh McMillan or Oscar Lopez”…and Jez Lowe. 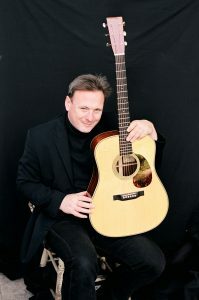 TONY McMANUS has come to be recognized throughout the world as the leading guitarist in Celtic Music, while a master in many other styles. Self taught from childhood, initially through listening to the family record collection, the session scene in Glasgow and Edinburgh provided the springboard for gigs around Scotland. The release of Ceol More in 2002 was when Tony’s stature as a world class musician reached a new level and was the Critics Album of the Year in Acoustic Guitar Magazine. He is invited annually to the Chet Atkins Festival in Nashville and has appeared at prestigious guitar festivals around the world. He also plays with the quartet Men of Steel (Dan Crary, Beppe Gambetta and Don Ross). He is in great demand as a studio musician, having contributed to over 60 albums. His 2009 release, The Maker’s Mark, saw him showcase 15 of the finest luthier built guitars available. The following year he was invited to contribute music to the soundtrack of Oscar winning director Neil Jordan’s film Ondine, starring Colin Farrell. He has released several instructional DVD’s and his latest album, Mysterious Boundaries, has been lauded as “a masterpiece” (John Renbourn).